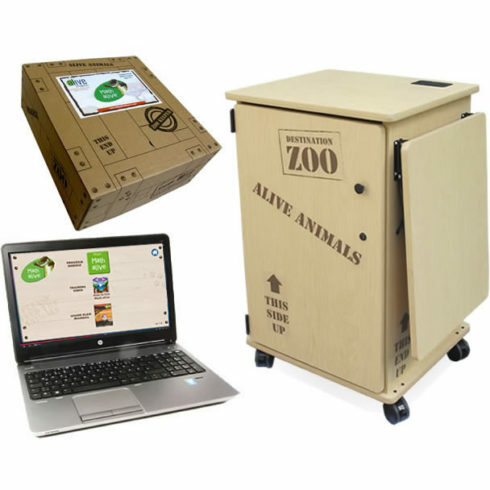 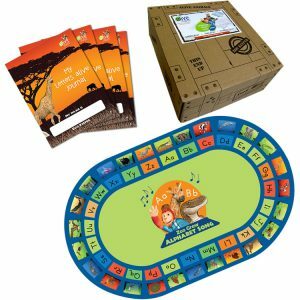 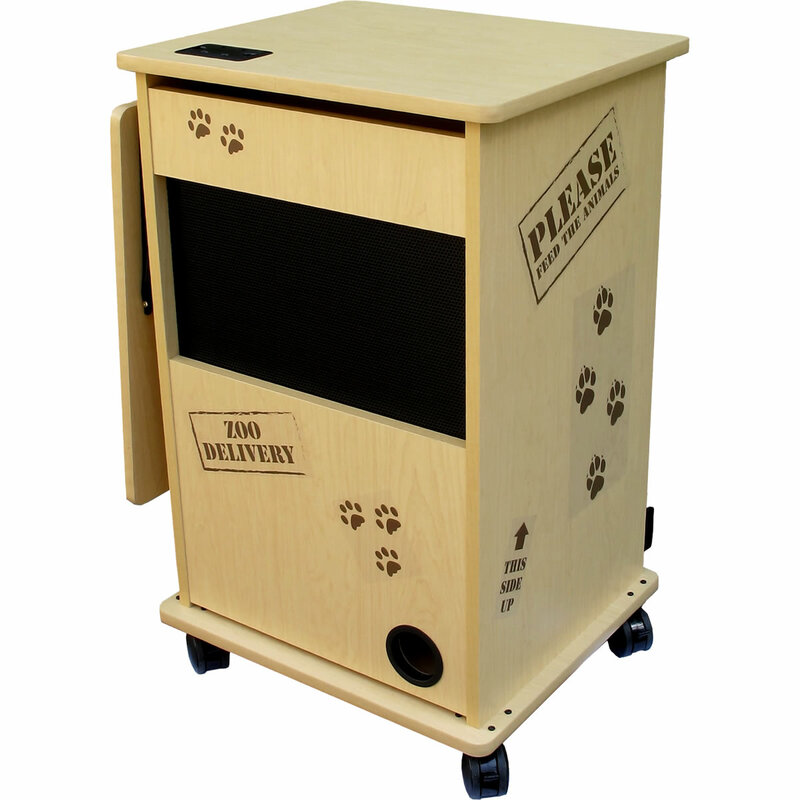 This convenient bundle combines an HP Notebook, preloaded with our Math alive Kit, and a Teacher’s “Zoo” Cart with built-in Audio. 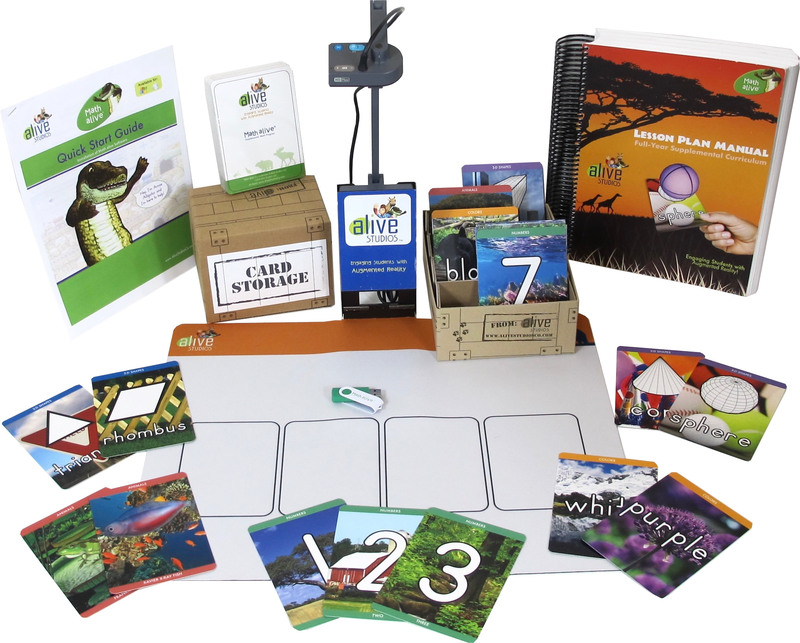 Math alive includes a full-year, game-based, supplemental math curriculum featuring an exciting technology known as Augmented Reality. 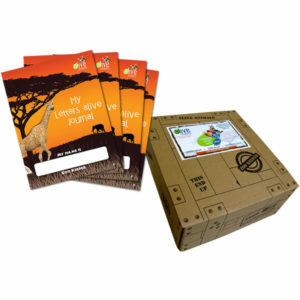 This provides a 3D experience without glasses and provides kids an exciting and hands-on way to learn necessary math skills.